When companies merge or acquire, shareholders usually expect synergy to kick into high gear—that one plus one will equal three. Unfortunately, as evidenced by countless failed or disappointing deals, one plus one all too often doesn’t even equal one anymore. The deal disappoints stakeholders, and the acquiring company loses market share, margins erode, or profits drop. 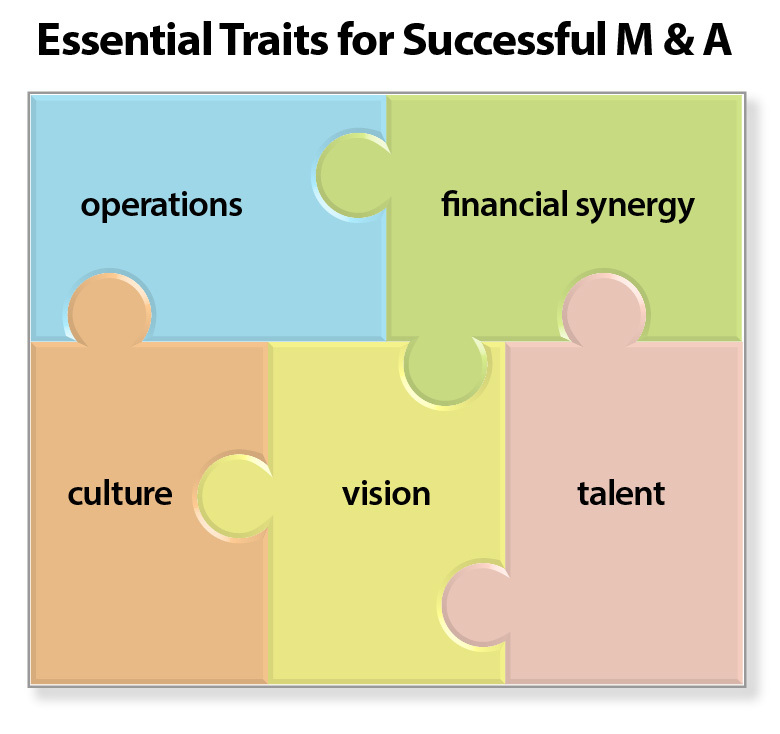 The reason M & A’s most often fail? The research indicates poor post-merger integration is to blame, but let’s not overlook the other factors that can compromise the deal: lack of structure, lax discipline, no transparency, a clash of cultures, and the inability to anticipate unforeseen events. If you make the wrong decisions about any one these, you may suffer deal-eroding delays and create an environment that makes success rare and elusive. Prevent culture clashes and create a new high-performing, combined culture. Generate deal synergies and deliver unprecedented results. To better understand a deal you are considering, take the “Deal or No Deal Assessment” or, to determine how well you’re doing in the integration process, complete the “Integration Assessment” on this site.